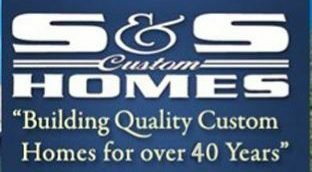 S & S Custom Home Builders, Inc. is located in Saylorsburg, Pennsylvania, is a family-run, locally-owned and -operated company that has been building quality custom homes for over 40 years in Business. We will build on your lot. Don't have a lot yet? See our current available lots (Estates at Mink Hollow) by using the link below. 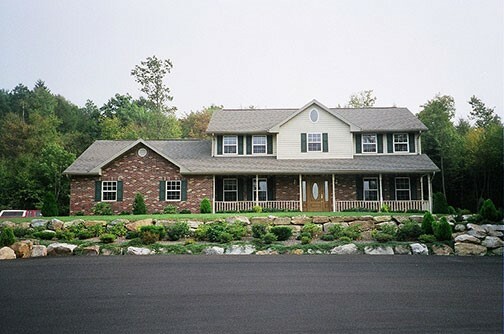 Comfort, beauty and quality are the hallmarks of this new home from S&S Custom Home Builders, Inc. This model home features a spacious kitchen with granite counter-tops and stainless steel appliances, a stone-finished gas fireplace and a first-floor master bedroom suite! Did we mention the green part? No, not the color on the walls. In this case, it means the stuff in your wallet! Efficient and green geo-thermal heating and air-conditioning means you’ll pay a lot less in energy costs and get big rebates on next year’s tax return. You’ll love the convenience of this fantastic design from a builder with a track record of 40+ years of happy homeowners. The Estates at Mink Hollow will be a neighborhood of about 25 homes just off of Route 946. Other home designs and lots are available. FREE no-obligation consultation available. We build on your lot or ours. Bring your own plans or use ours. Lots to change. Contact us today! Get all your questions regarding geothermal heating and cooling answered by "The Green Team HVAC" ,with over 40 years of experience in the field. 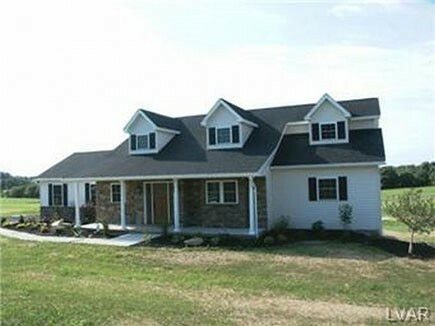 Heat and Cool this home with a geothermal heating and cooling system for just $125.00 per month! 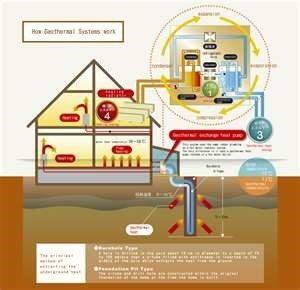 "USING ENERGY FROM THE EARTH"